Are you looking for an experienced speaker for your next event or meeting? A dynamic and engaging speaker who speaks on relevant and interesting topics for the attendees? Colleen is passionate about providing value while offering advice with compassion. Explore the reasons why everyone needs an estate plan in place. Once we become adults, an Estate Plan is necessary to assure a trusted individual is designated to assist us should the need arise. Think of your Estate Plan as insurance. You wouldn’t drive a car or own a home without having an insurance plan in place “just in case” something bad happens. Your Estate Plan serves the same function. Advanced Healthcare Directives & Durable Powers of Attorney: How do they work? Learn information on the differences between these documents; and how each document works when you become incapacitated or have passed away. Do you want to be placed on Life Support? Do you wish to be provided Pain Relief? How do you feel about donation of organs? When is the right time to execute a POLST (Physicians Order for Life Sustaining Treatment) form? Tips and resources for those with aging parents. Caring for your aging loved ones is much easier with the right documents in place. These documents must be signed while they are able to understand the contents & purpose of each document. Once someone has a dementia diagnosis the capacity to sign legal documents can diminish rapidly. Learn how to make sure your pets are cared for if you are no longer able to care for them. 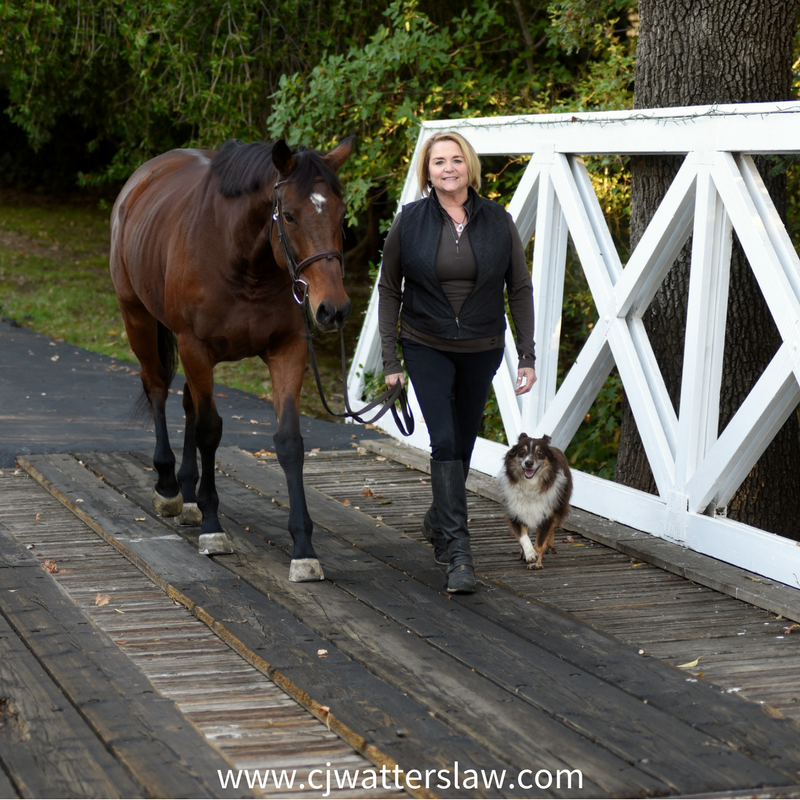 The California Probate Code allows for the creation of a Trust for the care of an animal. Understand whether you need a Trust, or if provisions can be made in your Will. 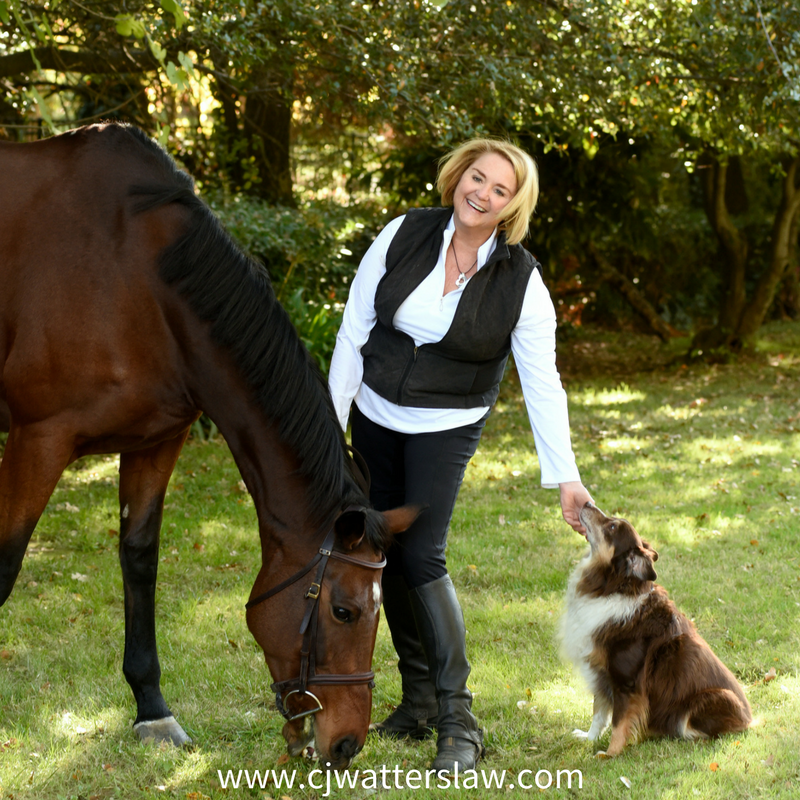 Work with an attorney to ensure your pet will continue to have a quality life. Your charitable intentions must be clearly stated for your philanthropic legacy to be realized. This can be accomplished through beneficiary designations on your retirement accounts, life insurance, investment accounts, etc. or by executing a Trust with your charitable gifts clearly stated within the document. Learn when a beneficiary designation is more appropriate than making a gift through your estate planning documents. Other topics available, please contact me for more information. ​Colleen's speaking experience includes a wide variety of groups and various venues, including the following: networking groups, business groups, senior center groups, workshops, health fairs, gerontology conferences, the "What If Conference", animal welfare organizations, local charities, associations and other groups. "Colleen readily accepted my invitation to speak to our diverse group of LGBT elders about estate planning, promising to find answers if questions came up that she wasn't sure about, concerning LGBT law. The group immediately felt at ease with her relaxed, easily approachable style, some have already met with her to review their wills and trusts. I appreciate Colleen's honest openness and the comfort with which she can truly meet people where they are, in making difficult decisions." ​"Those of us in rescue spend so much time saving and caring for others, the thought of our own mortality rarely crosses our minds. Providing for our own pets, should the unthinkable happen, is a subject every pet owner should discuss. Colleen's presentation was informative, fun, and truly eye opening!" Click on any of the images below, then right click and save to your computer. Adjust image size according to your needs. Images below sizes are 800px by 800px for general use on most social media sites. To download, right click on the image you wish to use and "save as" to your computer.